These units are special capacitors designed to be used for power factor correction systems at medium voltage levels (up to 34.5 kV). The dielectric material is low loss polypropylene film. An adequate amount of capacitor elements, chosen according to power and voltage level, are connected in series and parallel. The unit is impregnated with an environmentally harmless impregnation substance. This way, in an unlikely event of failure, the leaking material will not be harmful. 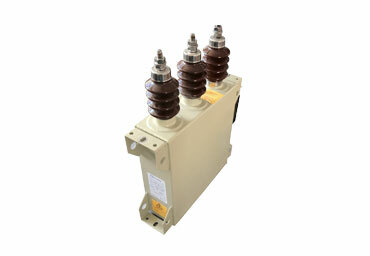 Sinhle phase and three phase units are available at given voltage levels below.